A distinguished officer in World War II and a rising star afterward, Westmoreland directed military operations in the Vietnam War from 1964 to 1968, the peak years of the conflict. Repeatedly requesting larger and larger forces, he was a lightning rod for antiwar protest. 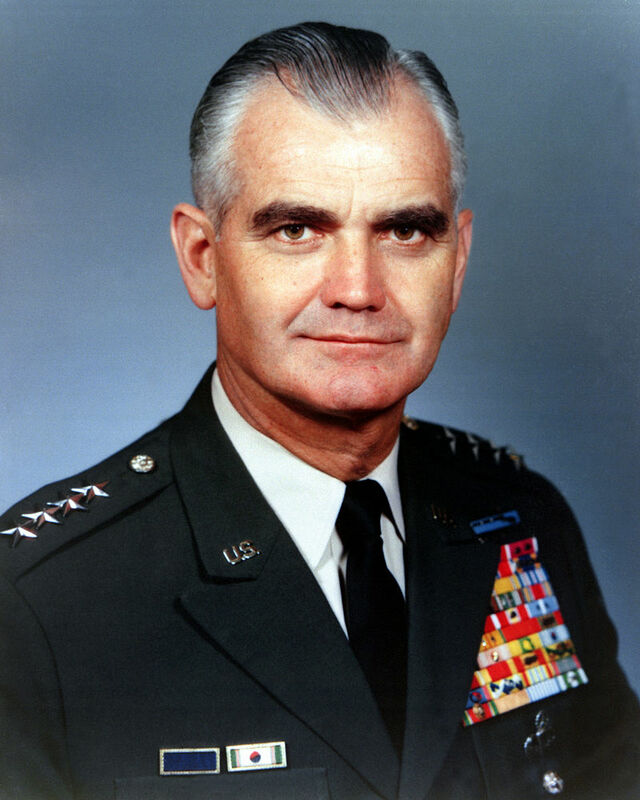 Under his command, paradoxically, the U.S. Army won every battle in Vietnam, yet nevertheless lost the war to an enemy who, repeatedly beaten, would not accept defeat.